So your book has finally reached the end of that long tunnel. This year has been challenging, but you’ve poured your heart and soul into this project. Challenge accepted – and WON. It’s finally time to publish your baby! But now you’re stressing again… What about design? As a smart, savvy author you know the importance of a good cover. The only thing is, how do you champion this project without an art degree? Of course, BookCreative is your BEST resource for all the tools you need to create a beautiful book… no bias here. But for creative direction, we have a wide selection of kindle templates open to anyone with a copy of BookCreative! 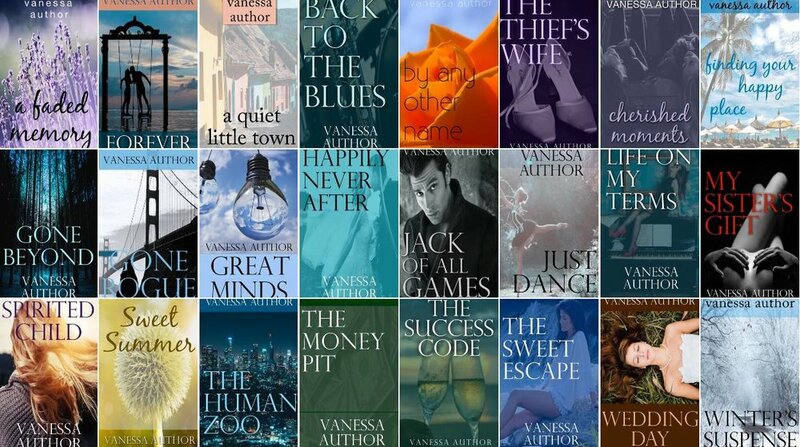 Right now, select from dozens of our pre-made designs, set to correct Kindle specifications. 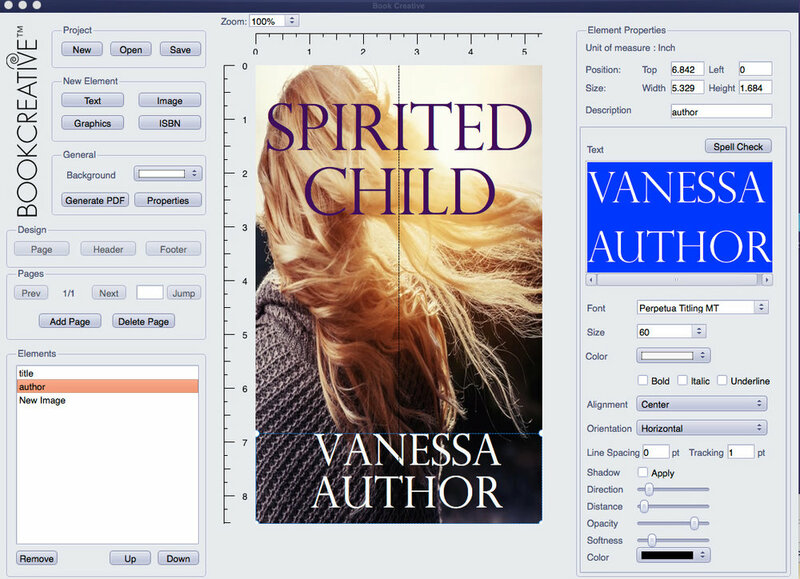 Each element is on its own layer for easy editing and all photos and fonts are free for both commercial and personal use.